So, I love my well known brands. Too Faced, Urban Decay, Colourpop, Anastasia Beverly Hills, etc. Sometimes though, their products don’t even compare to lesser known brands, and their quality goes down. 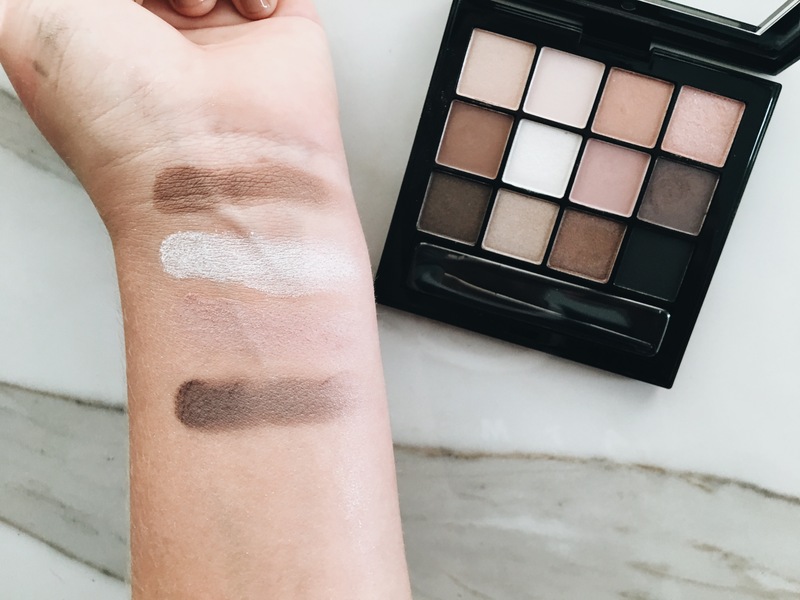 Today, I’m going to give my first impressions/review of Bronx Colors, and their bomb products! Bronx Colors sent me a lovely box of goodies to review and post about. They sent me a Just Matte Lipstick in the shade “Hot Pink,” their Fiji eyeshadow palette, a hydrating concealer in the shade “Light Beige” I believe, a Gel Liner Pot, their Strobing Palette, and their Boost Up Mascara. 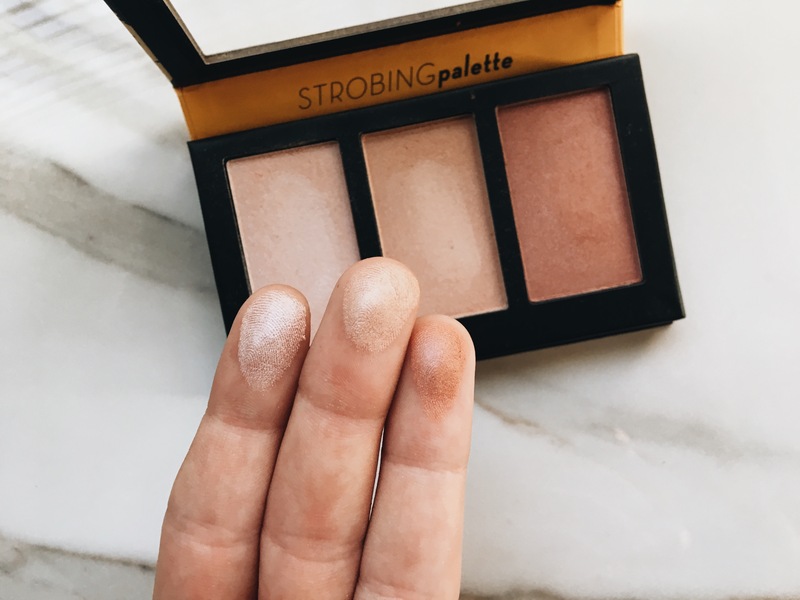 The first product they sent me was the Bronx Colors Strobing Palette. I’m definitely obsessed with this one. The product was very buildable and definitely gave me some popping glow! The colors were really beautiful too. I think these are going to be some of me new favorite highlighters! 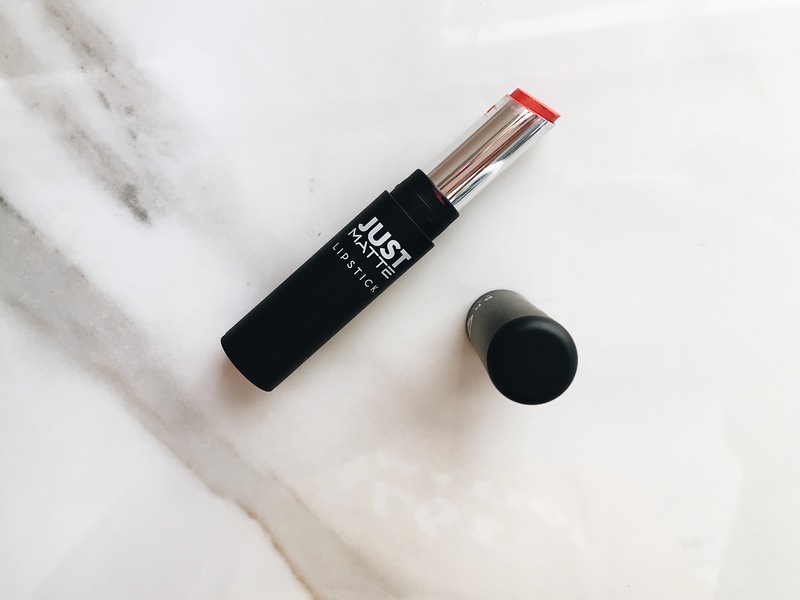 The next product they sent me was their Just Matte Lipstick in the shade “Hot Pink.” This is another product that I’m already obsessed with! 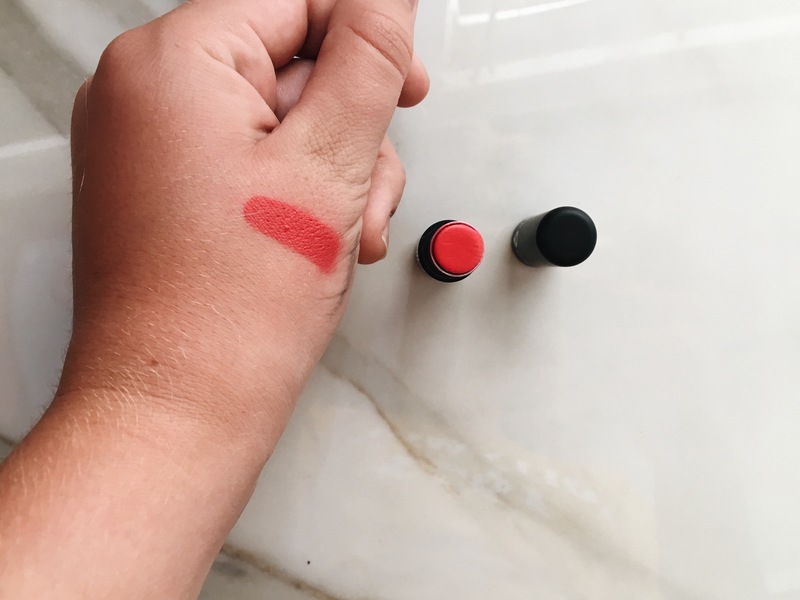 The formula wasn’t completely matte, but the color was super pretty, and the formula stayed on pretty well. It was also very moisturizing. 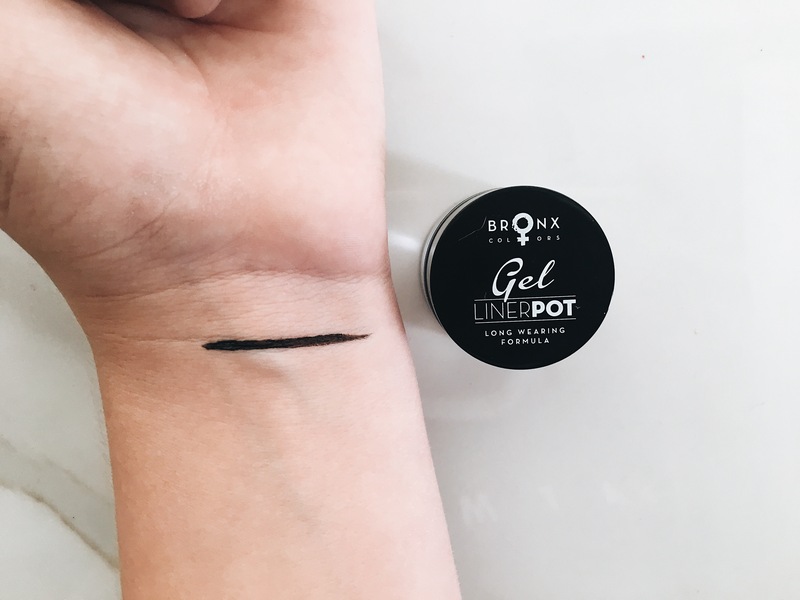 I’m MAJORLY obsessed with their Gel Liner Pot. I used my own precision brush, and it went on extremely smooth… it literally glided on! 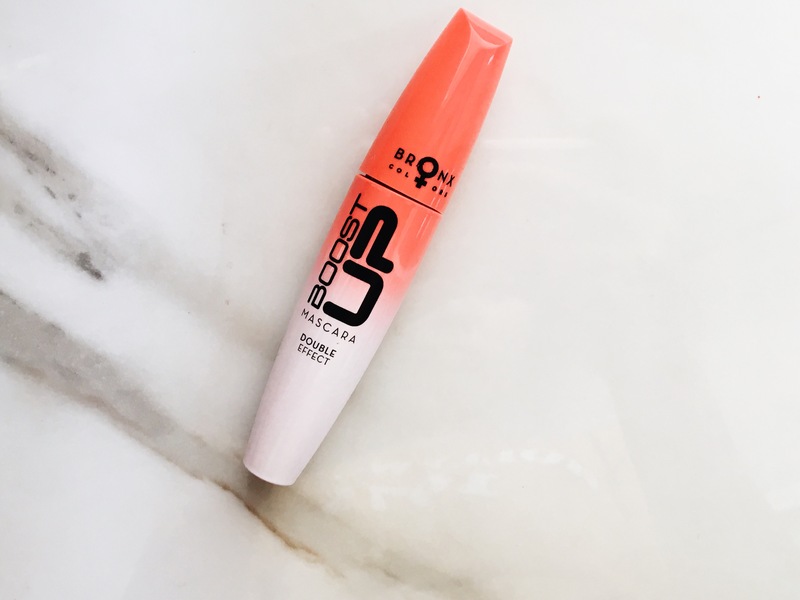 The formula didn’t irritate my eyes, and it’s definitely smudge proof! They also sent me a Bronx Colors Boost Up Mascara. It wasn’t clumpy at all either! This mascara did a great job at separating my lashes. The only downside to it is that I didn’t notice a huge amount of volume added. They also sent me a Bronx Colors Fiji Eyeshadow Palette(swatches up to down are from left to right). 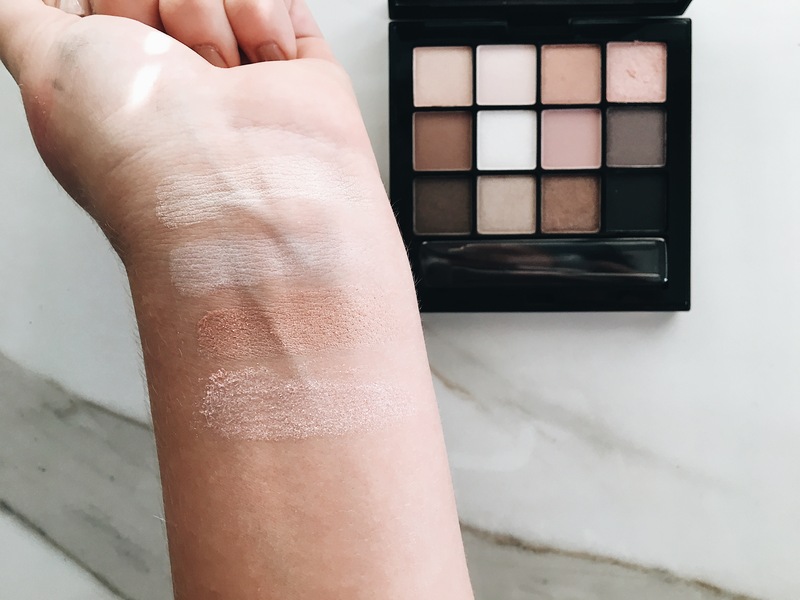 The swatches didn’t impress me at first, but it was extremely blendable, and the bronze tones were so pretty. I didn’t expect a ton from this at first, but the shades blended really nice and were super pigmented. 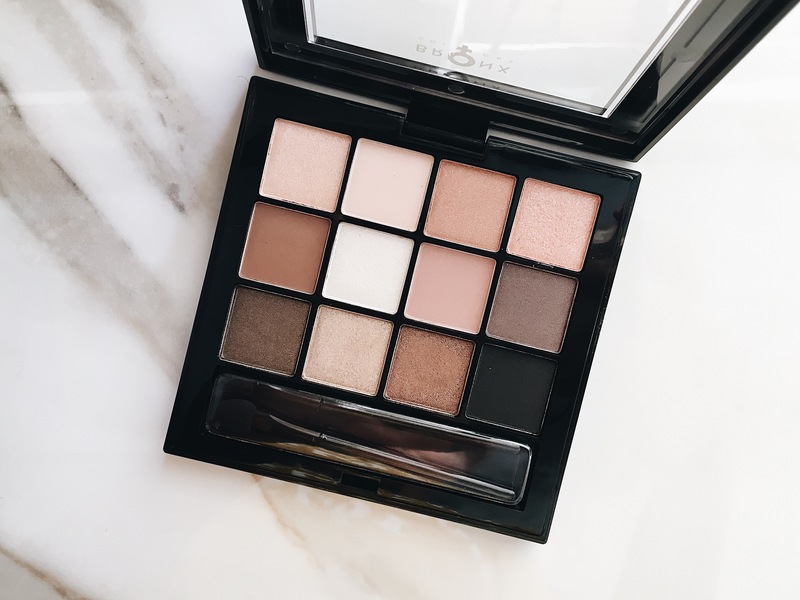 I’m super excited to try this palette more! The final product they sent me was a Bronx Colors Hydrating Concealer in the shade “Light Beige.” I am OBSESSED. The formula is so nice and blendable. The shade is a little bit dark for me, but it’s not too far off. This is honestly quite possibly my new favorite concealer. I love the Tarte Shape Tape, but sometimes it’s a little thick. 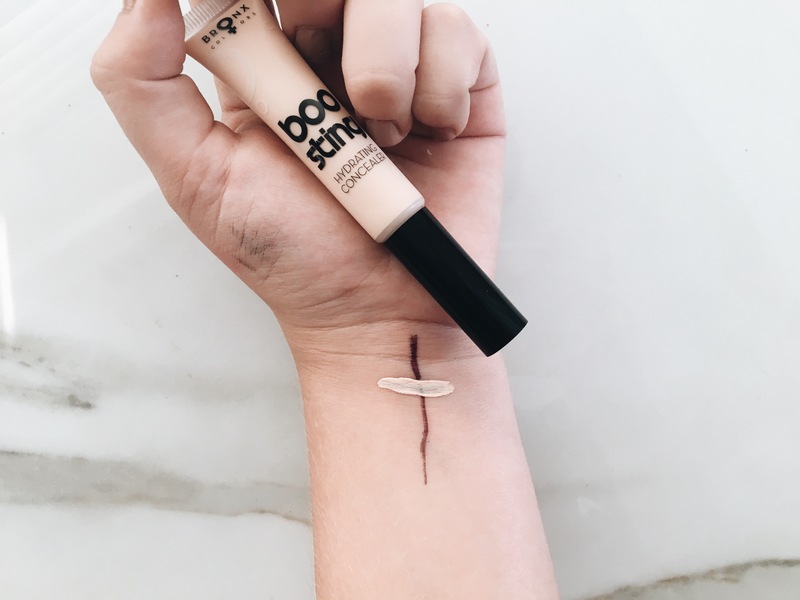 The La Girl Concealers are my FAVORITE, but the formula can feel a little thinner then I would like it at times. However, this concealer is RIGHT in between. Plus it doesn’t move around. I put it on before going to the gym, and it didn’t budge! I’m really obsessed with the formula, and I think I’m going to be using it a lot coming up! 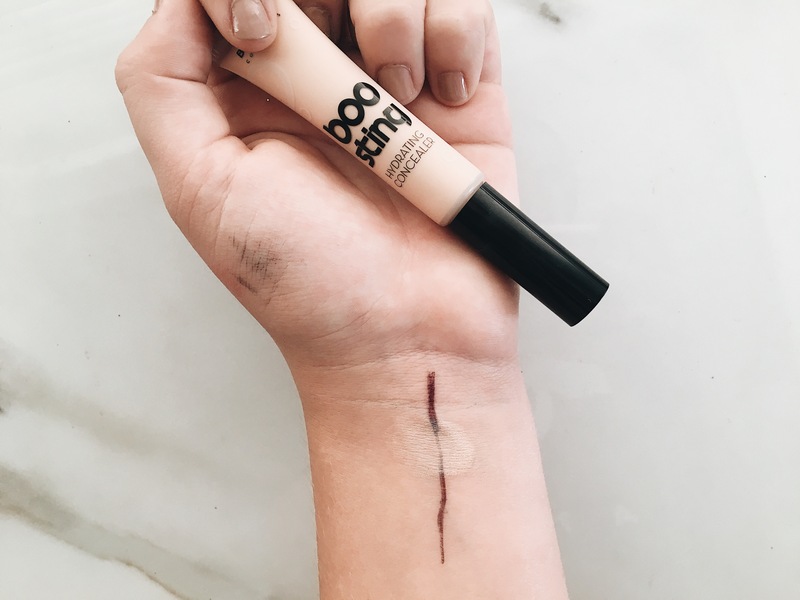 Overall this brand has some incredible products! 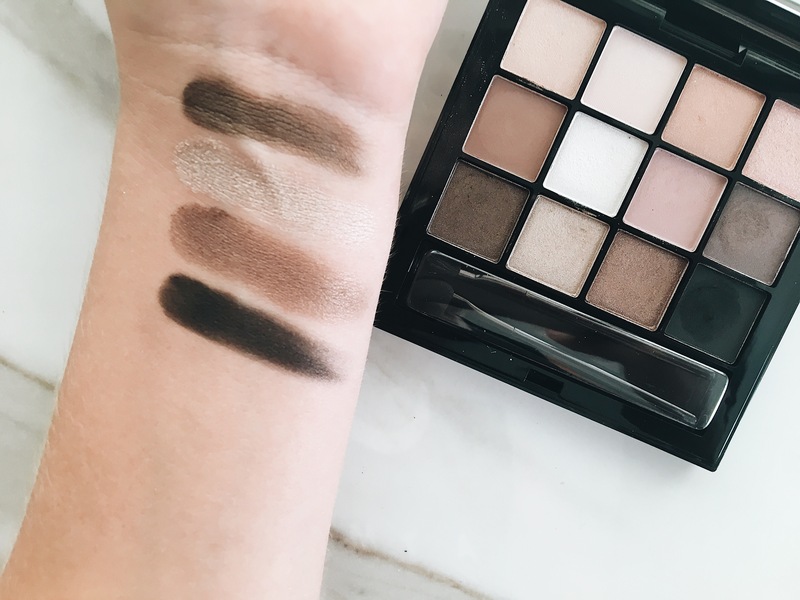 My favorites were the Eyeliner Pot, the Strobing Palette, and the Hydrating Concealer. I would highly recommend trying some of this brands products. 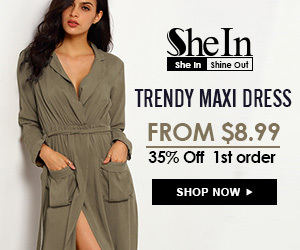 You might find some new favorites! Thanks for reading today’s blog post! Don’t forget to like and email subscribe! Bye loves!